Most people will only remember to contact a locksmith services company in Singapore if they have lost or left their keys, but a professional key maker offers various solutions besides key duplication. Here are some that you need to remember. Traditional keys are easy to duplicate, but modern keys can be challenging especially if you only have one master key. 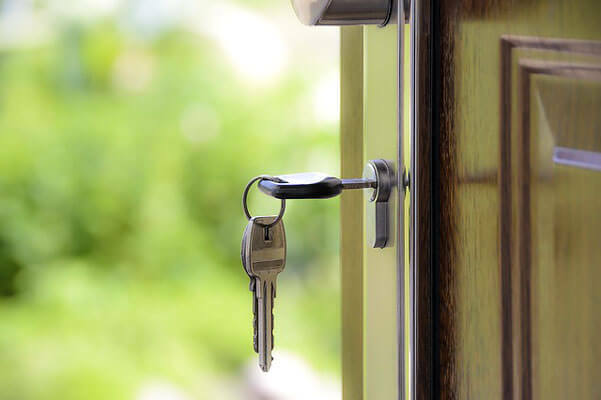 If you have lost your house key and you need to unlock the door, the locksmith will unpick your lock if there are no copies of the key and a new lock installation is recommended in case it’s not possible to fix broken locks. A professional locksmith service can work with any type of key, such as paracentric, valet, transponder, tubular, dimple, keycard, and master keys. Although there are still modern cars that use traditional keys for the locks and engine, some models use the more sophisticated smart keys. However, both traditional and modern keys are very difficult to replace when lost and it also takes a professional to unlock car doors. The transponder key for example is cut and programmed to a specific car and model, while laser keys cannot be duplicated easily without professional equipment. Smart keys are the most difficult to duplicate and only a professional car locksmith will be able to make a new one for you if you have lost it. 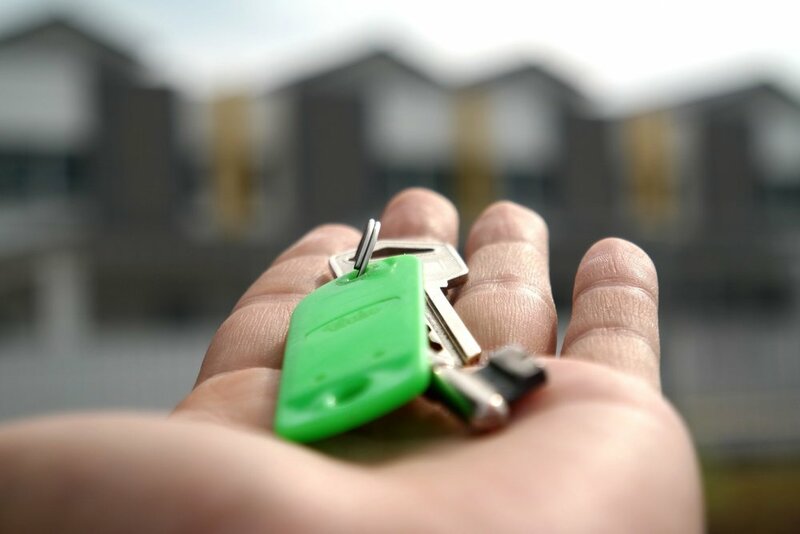 If you have just moved in to a new apartment in Singapore, the landlord might suggest that you copy a master key to your unit. You can also request a replacement for a brand-new set of keys if you are worried about security. To do that, it’s best to search for local locksmith recommendations. One way is through online search: a single search of cheap lock installer from Singapore may yield hundreds of results. Contact a 24 hour locksmith to install new locks and to duplicate keys for the members of the household. If you have left an important item in your car but could not find your keys, contact a locksmith for an emergency lock picking. Only a 24 hour locksmith will be able to open any type of lock or produce a brand-new set of keys for an emergency such as this. You are also assured that you are not being scammed by a thief who might have copies of your keys. Locksmith services can install any type of lock not just for doors but also for file cabinets, desks, vaults, panic bars, keypads, card access, deadbolts and padlocks, and many more. The locksmith can work with both mechanical and electronic lock for residential, commercial, and public buildings. 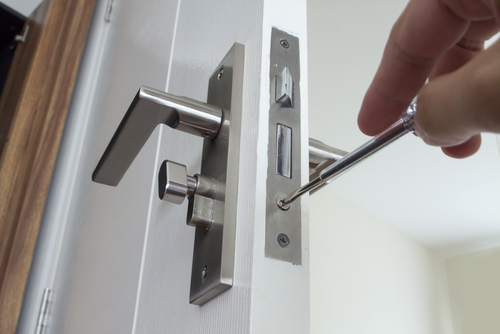 If you need to improve security in your office or home, you can also consult a locksmith about the available options for upgrading your locks and door access systems. Even cheap locksmith services have the codes for unique car keys. This is a measure to protect car owner from thieves who might try to get into the car with other means. A locksmith can also duplicate a key within an hour. The same is true for any house or building key if there is a need to change locks or to repair a lock once security has been compromised. Some buildings prefer keypads and access cards as locks for their units and offices. Professional locksmith services can help you install security systems to keep your family and property safe.